Hurrah!!! Hahaha! Let’s make it memorable, or at least special. I would like this to serve as an encouragement to all the new bloggers out there and to send them a clear message: dreams come true with hard work and determination. Things don’t happen overnight, they take time, sweat, tears, and a little bit of luck. 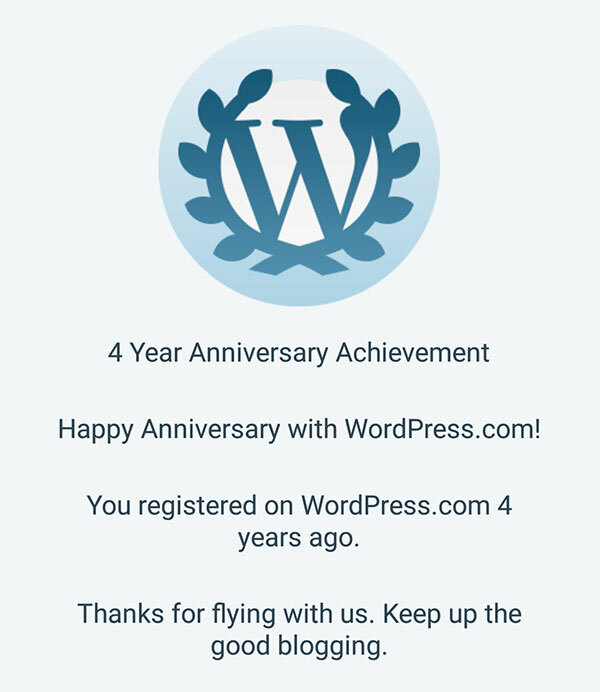 As WordPress consider an anniversary as an achievement, which it true itself, I’ve accomplished a few things over these four past years. Let´s recap, just to encourage you to follow your dreams and beyond because I never expected to reach any of the milestones when I started this blog. 2014: Stanza/Nike partner. After a long interview with the founders, they invited me to join their calendar and collaborate in the Nike Training app. This was mind-blowing, but only the beginning of a long and amazing journey. 2015: Fitfluential.com accepted me as Ambassador. Becoming part of a community of coaches and fitness influencers with so many followers, was not easy. It was a rush! 2016: I joined the Jordan Breakfast Club. I´m a die-hard basketball fan, and I grew up watching MJ and the Chicago Bulls. An exhaustive interview with the Senior Director, Global Brand Marketing was an unforgettable experience for me. That they also consult my opinion before launching each new online challenge, is something that fills me with pride and satisfaction. 2017: Evernote Community Leader. This is what I was looking for! Because I use Evernote to help people over the world reach their fitness goals, this was the kind of recognition I needed to take my game to the next level. 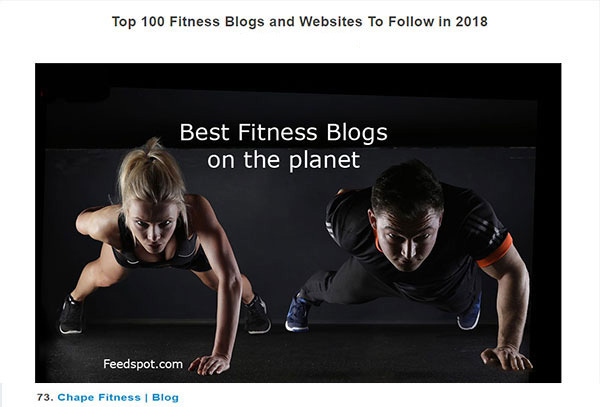 2018: Top 100 Fitness Blogs on the planet. Last time I checked it on Google, there were 113 million fitness blogs. #73 is not bad, isn´t it? This caused a small local/national revolution and I got interviewed on TV, radio, and newspapers. Since I stumbled upon Evernote, I realized that it was a wonderful tool for personal trainers. And I put all my effort into developing the perfect environment for online training. I must respect the privacy and wishes of my clients, but some have been so kind to let me share with you all their experiences and achievements. Nothing compares to the feeling when a client achieves his/her goals. It’s happiness, pride, satisfaction… all stirred up like a cocktail! You may have noticed that this summer I have written less than usual. I have been working on new articles that I hope you like, thinking about new services to offer and, above all, writing a course on how to use Evernote for fitness, which will be aimed at fitness professionals, studios, and gyms. I can tell you that the guys at Evernote are very excited about this and the course will see the light next month. This course will be a game-changer! To my family for their unconditional love and support all these years. To you, for your friendship and support, also unconditional during all this time. To my wonderful clients, for following my advice, reaching their goals and recommending me to their friends. None of this would have been possible without all of you!